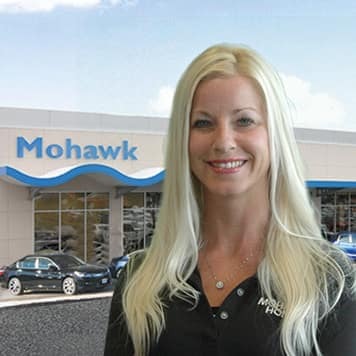 At Mohawk Honda, we are striving to create a more woman friendly environment for both customers and employees. We want our female car buyers to know that they can feel comfortable at our dealership and that we will be sure to provide them with a top-quality purchasing experience. We provide our customers with perks such as our Red Carpet Referral Program, our Mohawk Xchange Program and the Honda Rewards Program. We take pride in offering all of our customers a first class experience when they visit us here at Mohawk Honda. Some additional perks we offer here include a door to door shuttle service and live music on Saturdays! 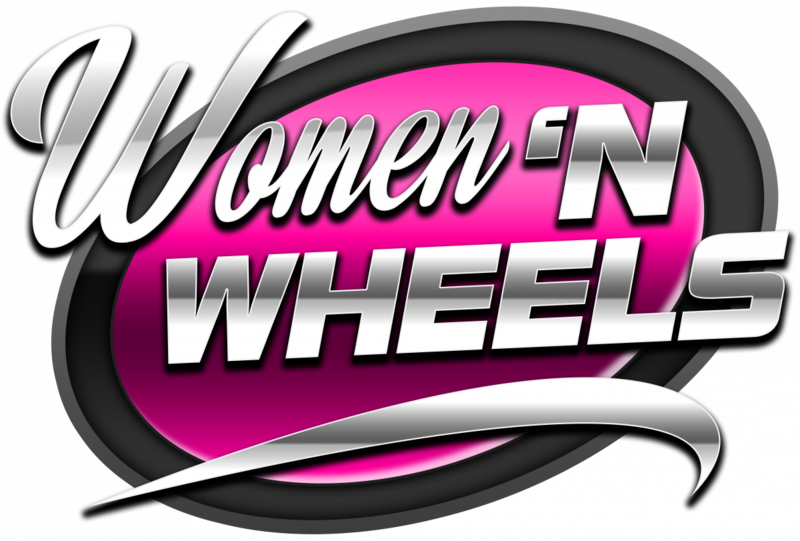 We also have an annual Ladies’ Night, where women are invited to come down to Mohawk Honda and mingle with our female staff members while enjoying an assortment of free refreshments as a variety of vendors from around the Capital District fill the dealership offering samples of their products. 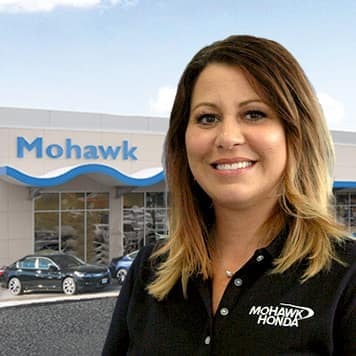 With currently employing 47 women, we welcome and encourage women to apply for any available positions here at Mohawk Honda, as we are always looking to expand our team. Jennifer has been in the automotive industry for 16 yrs. 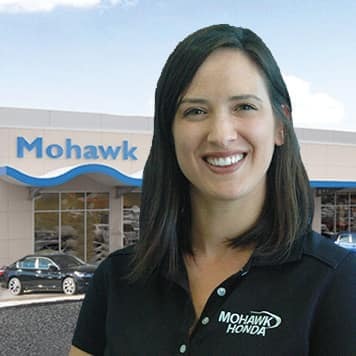 Jennifer started off in this business as a Service Technician before coming to Mohawk Honda and becoming one of our Top Sales Consultants. She was also named Top 33rd Sales Consultants in the Nation, 2 years in a row. After giving birth to her beautiful Son, Jennifer came back part time to become a Sales Training Manager. Jennifer is now one of two female Sales Managers. 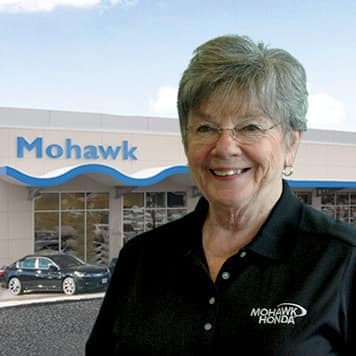 Anita has been with Mohawk Honda for 18 yrs. Anita started off as one of our Service Advisors, winning the Top advisor Award 3 times. After becoming a Parts Specialist, she began handling all our of Warranty Claims and is also a DEEP Supervisor. Leigh has been in the Automotive Industry for over 14 years. 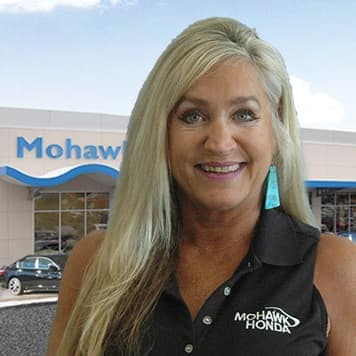 After being a Sales Consultant for many years, Leigh was chosen to start up a Business Development Center (BDC) and has been a part of our Mohawk Honda Family for the last 4 years. the Automotive Industry for 12 yrs. Managers here at our current location. Automotive Industry for 33 yrs. Jeanne has been handling all of our Auction/Wholesale vehicles since joining our Family 6 yrs ago. the Automotive Industry for 30 yrs. 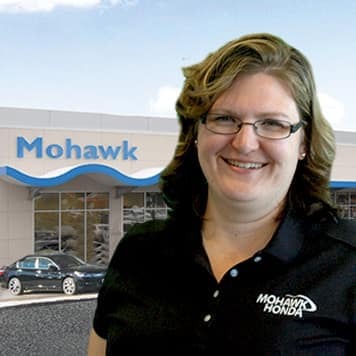 Linda joined our Mohawk Honda Family only 5 years ago but has remained a Silver Sales Consultant for all 5 years! Patti has been in the Automotive Industry for just over 20 years. Starting off as a receptionist for a local Collision Shop, she quickly moved into becoming a bookkeeper. 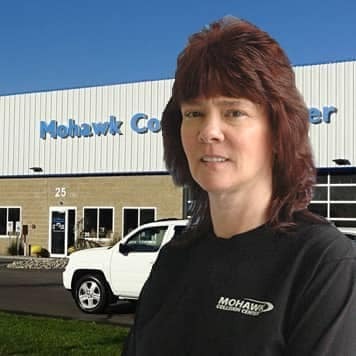 Patti joined Mohawk Collision Center 8 years ago and with her knowledge and experience in the industry, was hired as our Assistant Collision Center Manager.